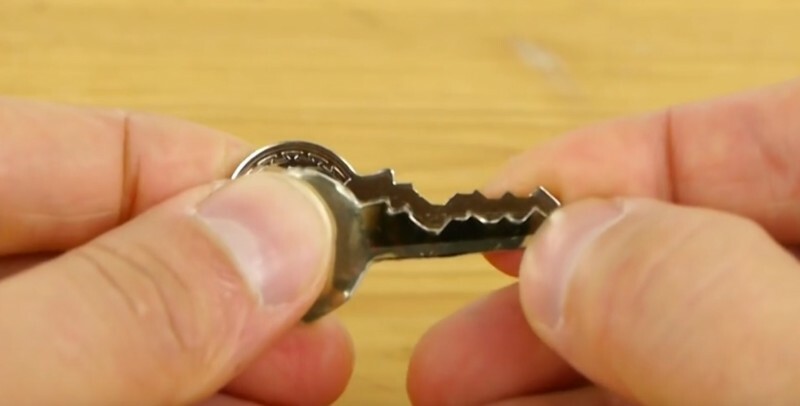 You can make a second key in just 5 minutes. It costs nothing! 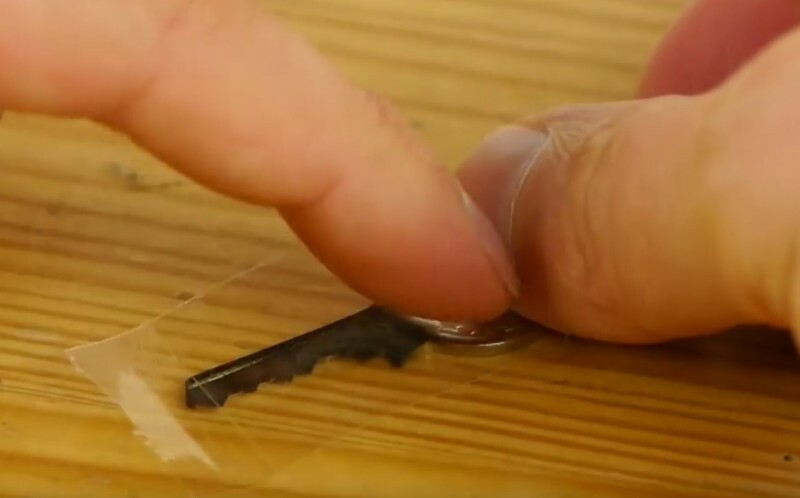 If you lose a key, the replacement can be very expensive. Those who have taken precautions though, laugh the longest because this second key is so small and light that it fits in every wallet. And, it's quick to make. This is the ideal solution for bicycle keys and padlocks if you want to be sure, or have already lost the spare key. 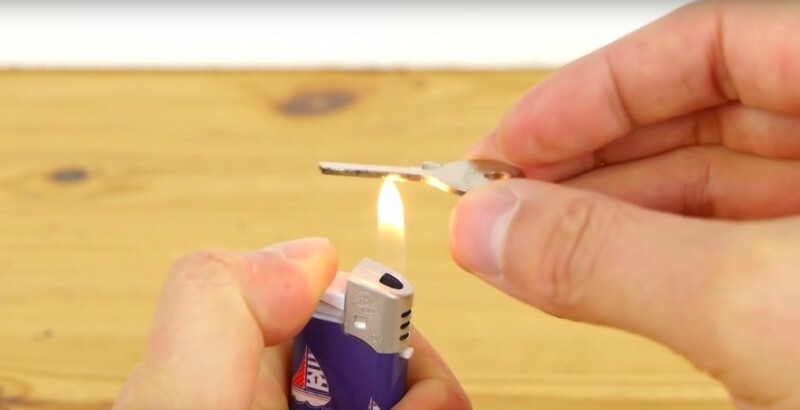 First use a lighter to heat the original key, until it's covered in soot. 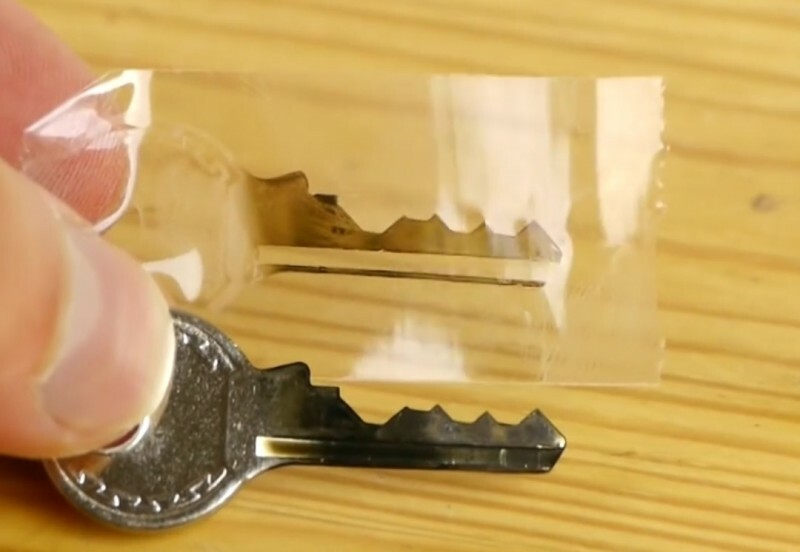 Then stick a piece of sticky-tape on the sooty side of the key, so that an imprint remains on the tape. Then, stick the sticky-tape on the lid of a tin can. This is the only step where you'll need to be a little patient and work conscientiously. 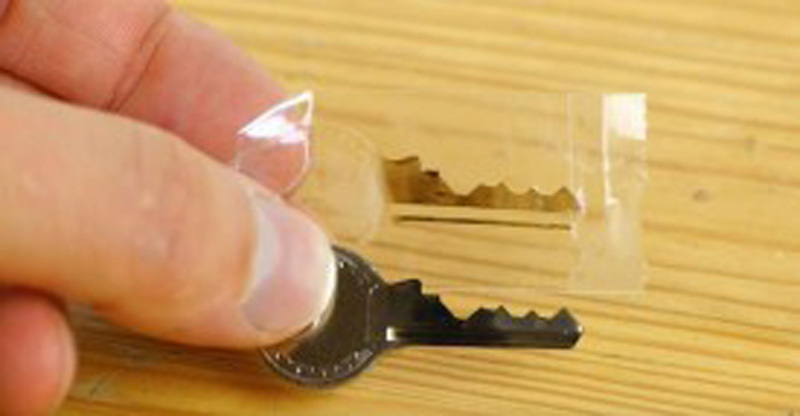 With a pair of scissors, cut out the exact shape of your second key from the tin lid. A perfect copy! Your new key is ready to use. Of course, you will need to be a little careful with this copy because it is more malleable than the original, but with a gentle hand it'll work flawlessly! A simple lifesaver. Simply genius and so quick that there's really no reason not to do it. A lifesaver in pocket form! Share this quick idea with others and saver them from a dicey situation.